Promise to make you smile !!!!!!!!!! 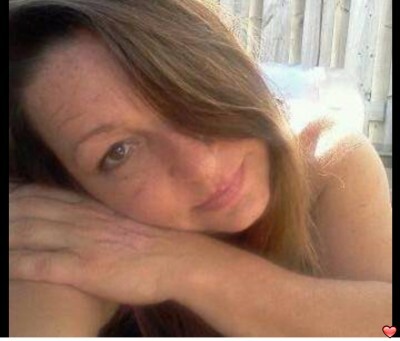 Come chat with me and you will find a sweet women with a fun sense of humor. I love to make people laugh and I love to mingle with friends and family. I can get along with just about anyone as long as they give me respect I give them respect. I am a Brooklyn girl and I was born and raised. LETS CHAT AND I WILL TELL YOU MORE.